I have to give credit to my Grandma for this one. She makes these for lots of mommas having their very own babies. They make such cute gifts when you pair two or three coordinating prints together. 1. You need 1 1/4 yards of Snuggle Flannel for each blanket. I have found that this makes for the best size blanket for swaddling. 2. Prewash all your fabric before starting - flannel does shrink some. 3. Fold one edge of the flannel in about 1/4" - 1/2". 4. Then fold it over again the same amount. 5. Line the folded edge up with the left side of your sewing machine foot. 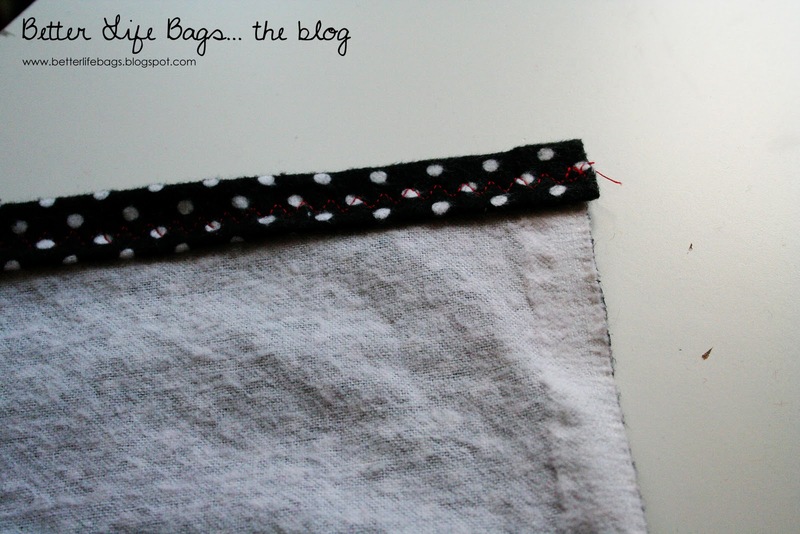 Keep an eye on where your fabric lines up on the right edge. Mine is just below the 1/2" mark. 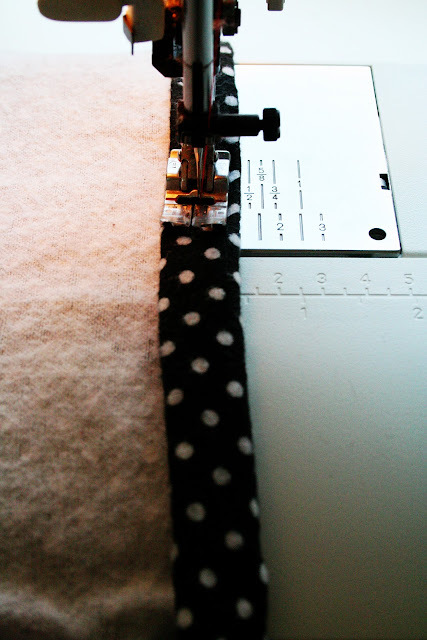 Try to keep the folded fabric lined up with the edge of the machine foot and the 1/2" mark. 6. 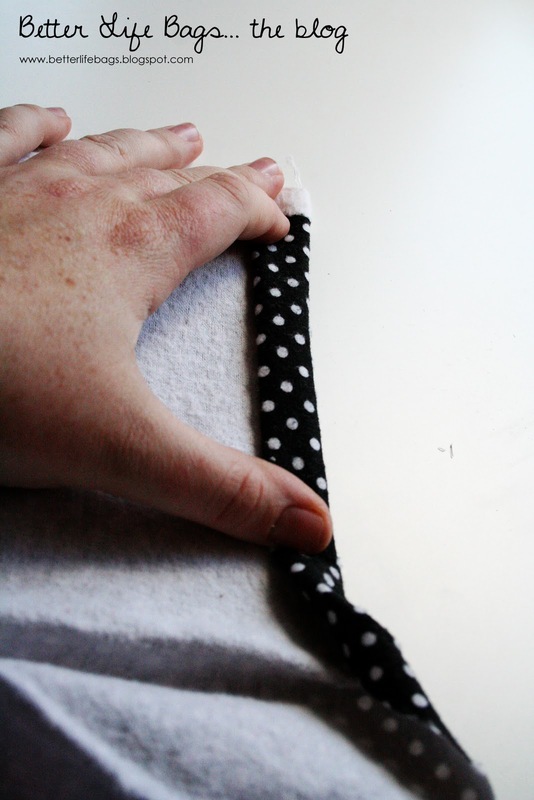 Just fold a little then sew a little until you reach the end of one edge. 7. 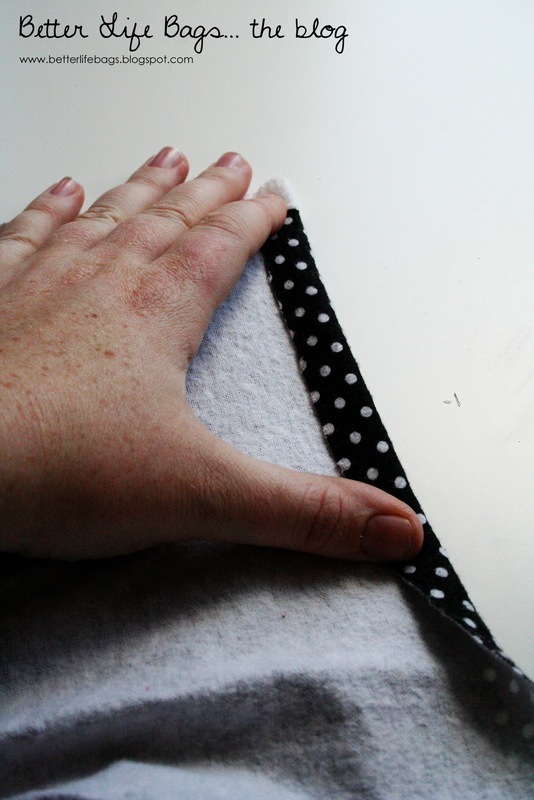 Then start on that edge folding over twice and sewing down the edge. 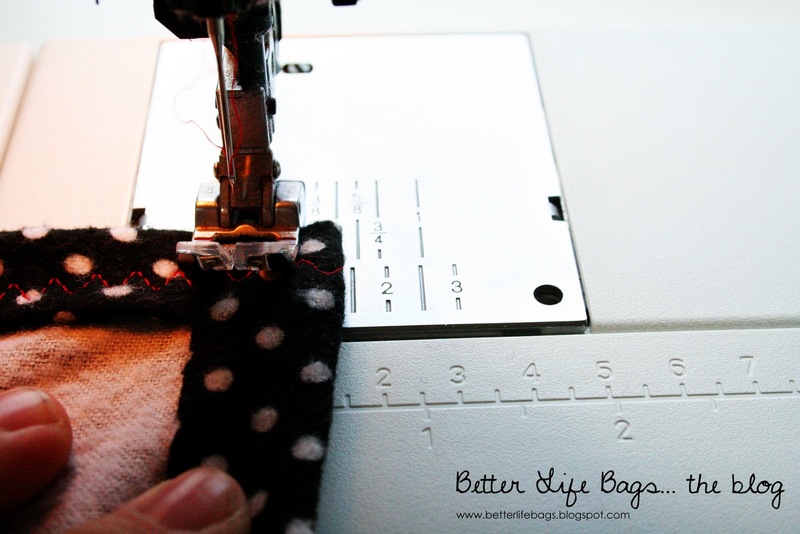 This is a fun time to try out some new stitches on your sewing machine! 8. Pretty soon you'll be done with all four sides! Fold it and prepare a few more! Little Bug and I have been practicing swaddling our friend Sammy. We found Sammy at a garage sale for $1 and he has become our best friend. I think we need a little more practice on how to carry our baby sister. I love it... I've also done swaddling blankets jut by serging the edges with a bright color. My husband and I can't imagine the first few months without a 42"x42" swaddling blanket, because store bought receiving blankets just aren't big enough to get a good snug swaddle! 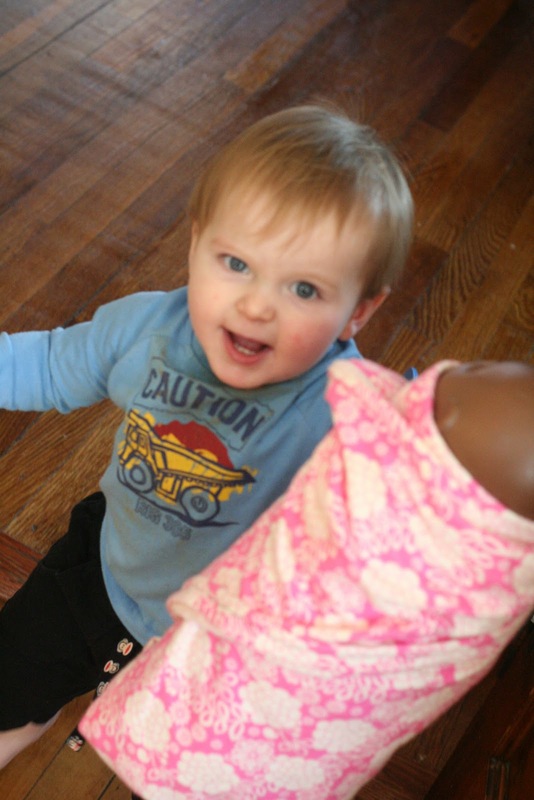 My son was a little magician at getting out of swaddles! 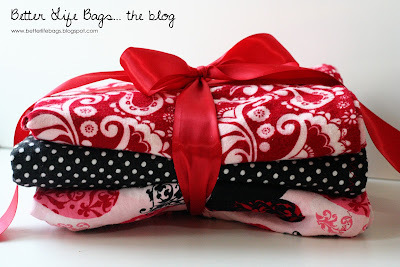 That is one awesome blanket and I LOVE LOVE LOVE your fabrics that you are using! They are so cheerful and they look really good when all three are placed like that!! Thanks for all your super-cool tutorials! 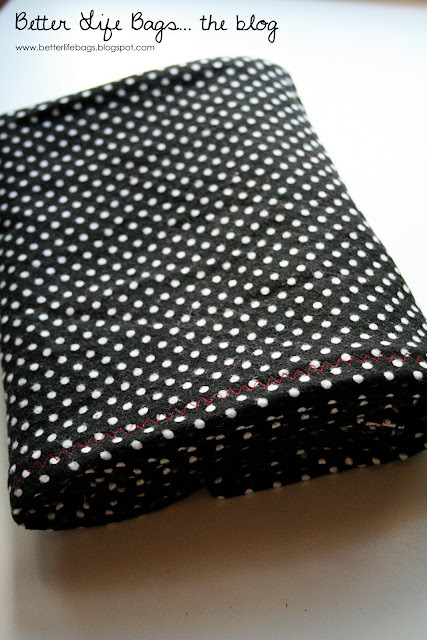 And yes, 42"x42" is the size I was going for with these blankets... they are pretty close to that. Store bought ones just don't cut it. I am not very crafty, but I enjoy it when I do it. I am new to your blog, so I wanted to leave a comment to say thank you for your excellent tutorials. I was introduced to your blog through a friend who gave me a Christmas gift she had made from one of your tutorials (Praying for your Husband calendar). I loved it!! 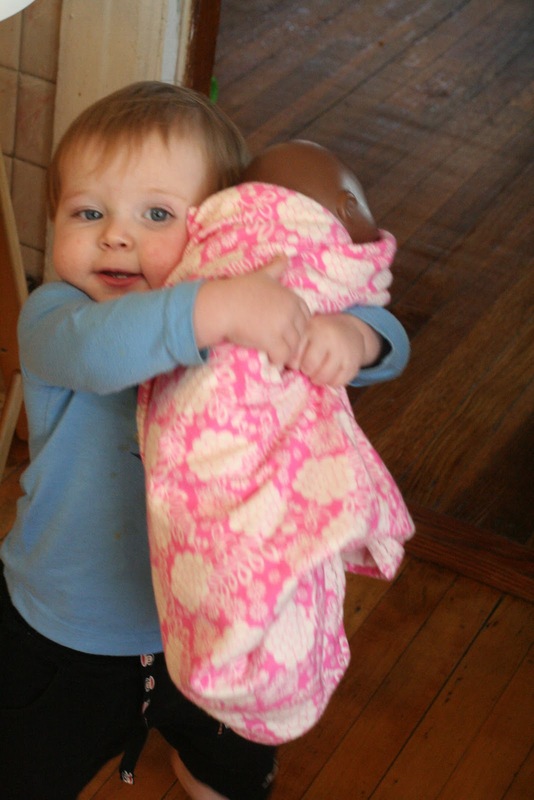 She has been inspired by you, getting her first sewing machine and digging into other hobbies she is passionate about. I am following along on your journey.